James Douglas is pleased to announce that we now list all of our properties for sale and to let at OnTheMarket.com. On The Market has become the third biggest UK property portal in terms of property-seeker visits, behind Rightmove and Zoopla. 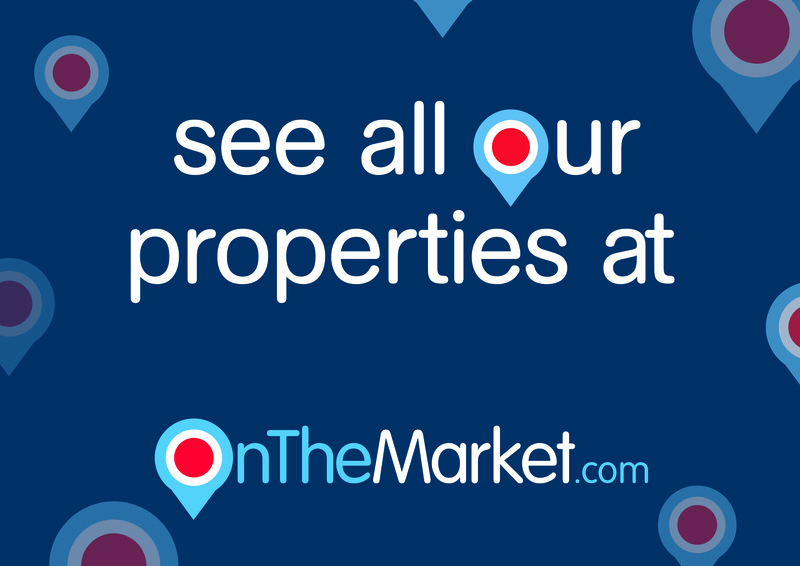 OnTheMarket.com property portal features hundreds of thousands of properties for sale and to rent at all price points across the UK and has developed unique sources of competitive advantage such as the “New & exclusive” property listings. 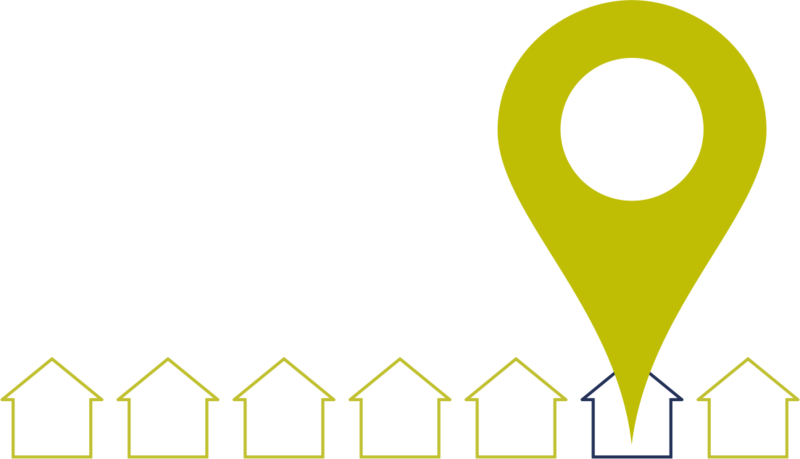 Whatever your interest, if you’re in the market, visit either our Cardiff Branch or our Pontypridd Branch today and set up a property alert, so you are first to see some new properties as they come on the market.